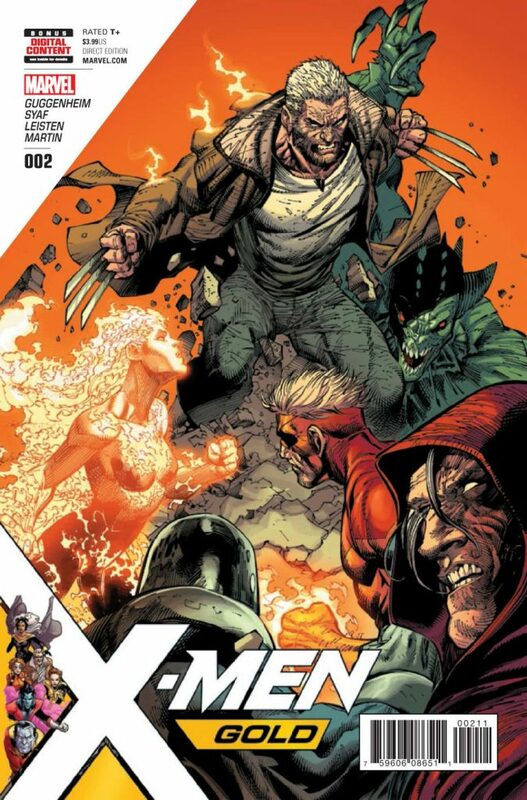 The issue starts off with the X-Men battling it out with Brotherhood of Evil Mutants, the X-Men seem to have the fight in hand but Prestige informs the others the brotherhood members have been manipulated mentally, the person behind this Mesmero, a mutant who uses Hyper-Hypnosis. Nightcrawler unintentionally teleports Old Man Logan and himself to Mesmero’s location, the fighting between the two groups causes the arrival of Captain America and S.H.I.E.L.D. Captain America warns Kitty Pryde about the increase of negative attention from reporter Lydia Nance and her Anti-Mutant cause. As for Logan and Nightcrawler, they were capture. Mesmero kept Old man logan and forced Nightcrawler to use his teleport powers until exhaustion. Meanwhile Kitty and Prestige follow up on lead at Gracie Mansion in New York city. The Brotherhood has taken the Mayor, a detective name Elizabeth Kim confronts the two of them about an interview the Brotherhood release. The video features them holding the mayor captive and declaring war on humans, reporter Lydia Nance uses the video to her advantage, she hints at a need of segregation between mutants and humans. We jump back to Mesmero and Logan, it seems as if Mesmero was trying to interrogate Logan. Instead Logan mocks Mesmero for thinking he can interrogate him, so Logan breaks himself free and takes out Mesmero along with some of the other Brotherhood members. A potential plot twist comes when Prestige uses Cerebro and realizes that Mesmero wasn’t the one who help the brotherhood by protecting their minds, but whoever did is strong enough shield themselves from Cerebro. Issue ends with Logan calling Kitty about some information she’ll need. Conclusion: They mystery behind the Psi shields on the minds of the brotherhood is interesting, as well as Lydia Nance potentially being the main antagonist, theirs clearly something big in the works and i’m guess the next couple issues we will find out what. 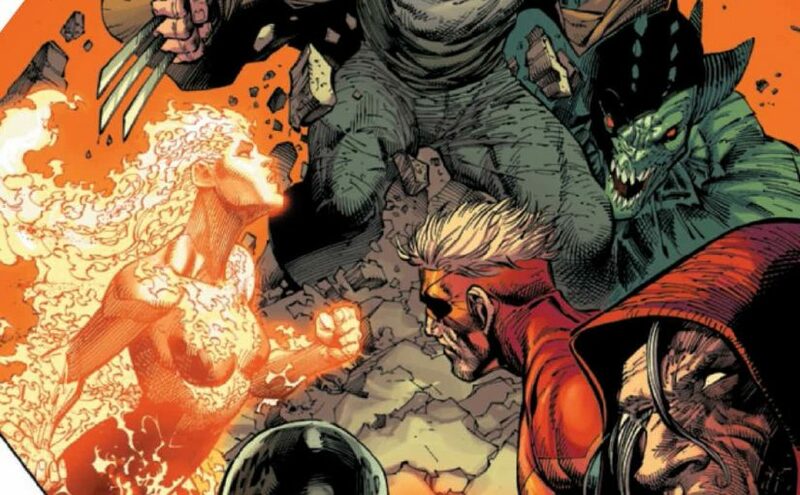 Life moves on for the X-Men, and in Marc Guggenheim’s X-Men Gold we see the aftermath of their conflict with the Inhumans. The X-Men has been through a lot in the past years, first losing Xavier then having their apparent leaders turn radical. 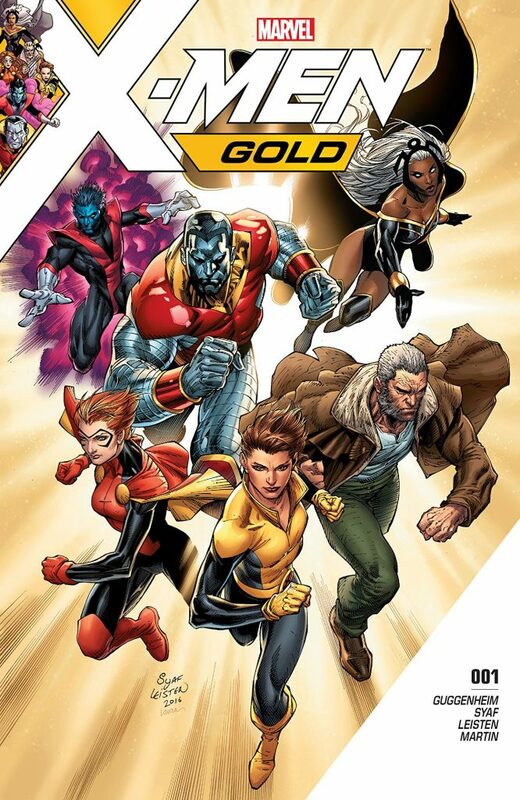 To say the group has been in a funk is an understatement, but in X-Men Gold the future seems brighter with Kitty Pryde as the team’s leader. The world has the same attitude towards mutants, people still label them as dangerous individuals. 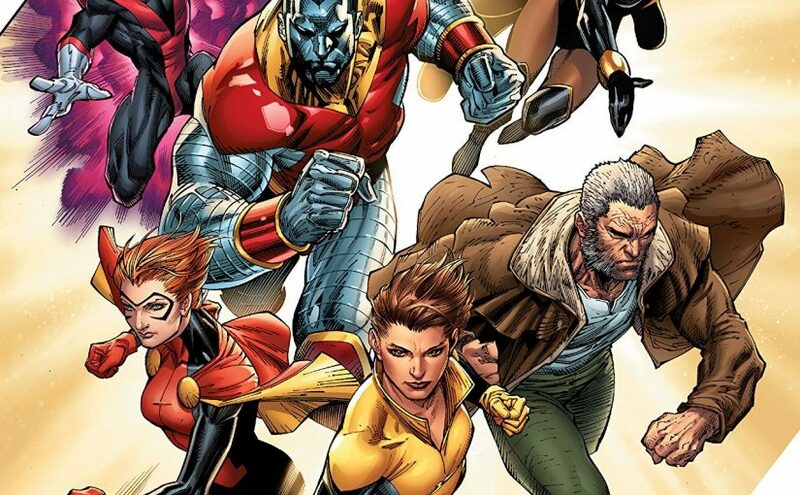 But Kitty Pryde along with Old Man Logan, Storm, Nightcrawler, Colossus and Prestige aka Rachel Summers are now what’s left of the main X-Main. This issue focuses on Kitty and how she handles the response abilities a leader of the X-Men faces, at one point she contemplates on rejoining the Guardians of the Galaxy just to get away from all the issues the X-Men deal with daily. We also get some character development from Storm, after watching a news segment that mentions the X-Men’s fight with the Inhuman’s, Storm expresses her disappointment of how she ran the team when she was leader, Nightcrawler gives her some words of encouragement. The issue ends on a setup battle between the X-Men and the Brotherhood of Evil Mutants. Conclusion: This was an issue used to establish Kitty Pryde as the team’s new leader, from the jump the team already seems different, mainly because of her personality. In the past when Cyclops, Storm and Emma ran the team it looked as if the X-Men were always on the defense whether it be through violence or prejudice. Kitty brings accountability to the team, we get glimpse of that when she addresses the media and some hateful citizens. With that said I’m curious to see what Guggenheim is going to do with this team and if he will bring us something different.